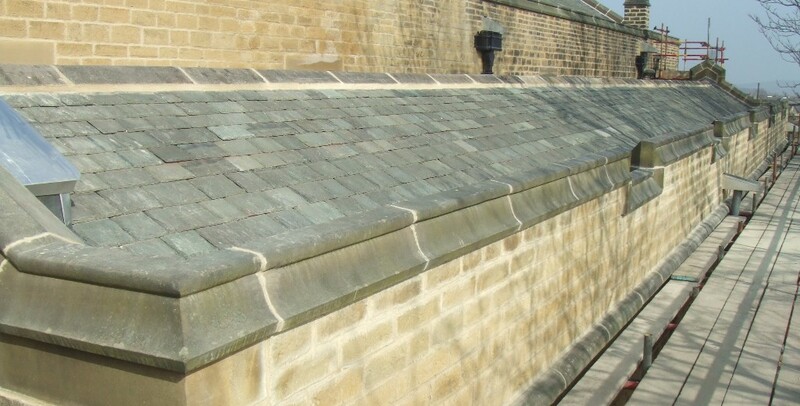 Historic Building Restoration is a company experienced in all types of stone conservation, repair, protection and cleaning and employs a wide range of techniques to achieve the appropriate and required solution to the many problems which can affect the fabric of old buildings. 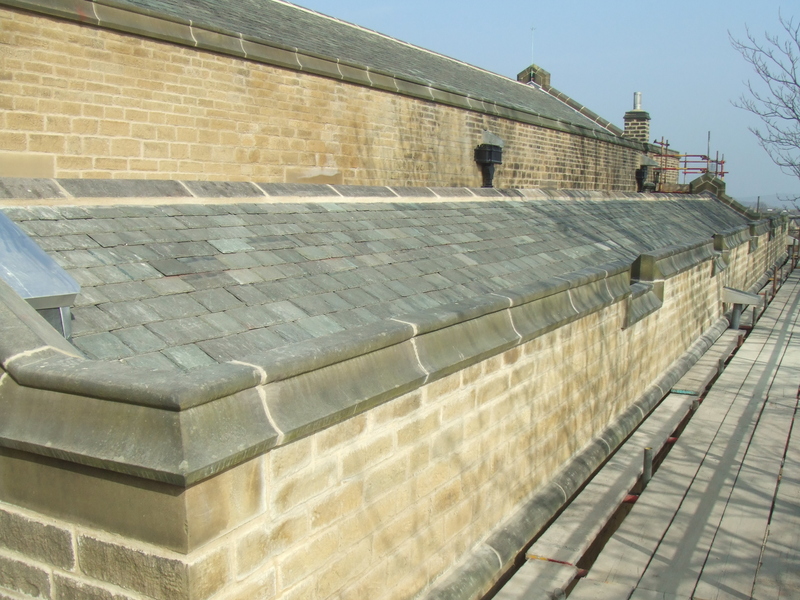 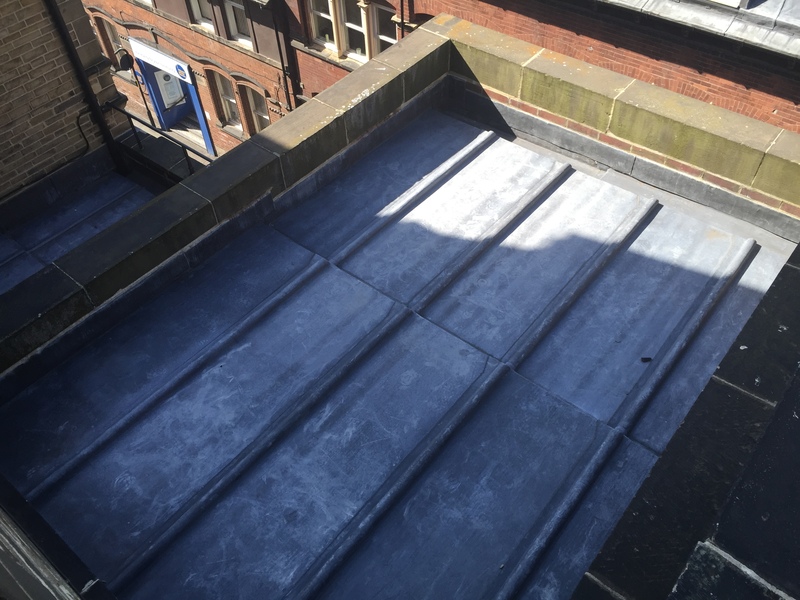 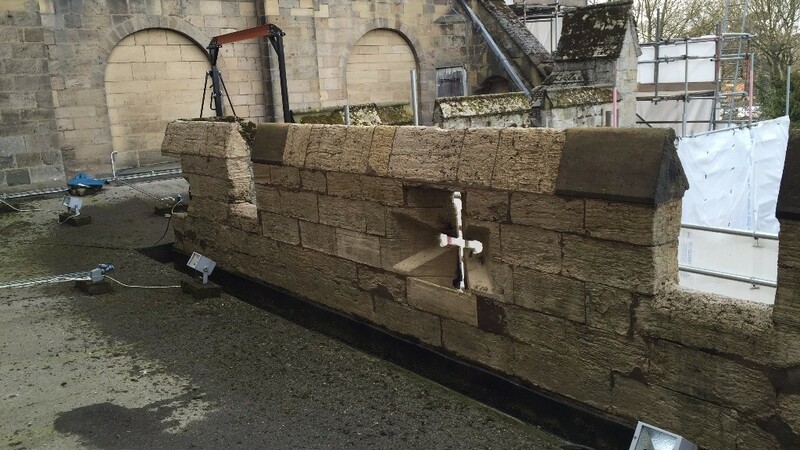 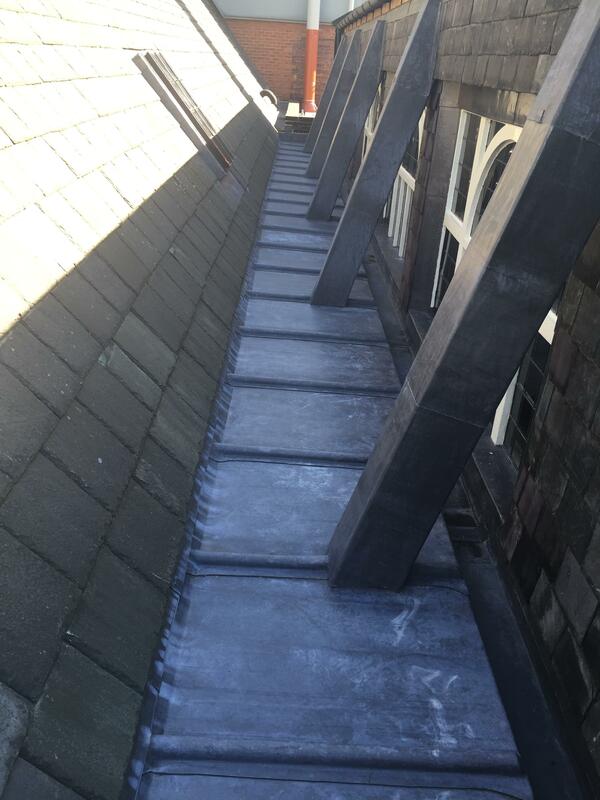 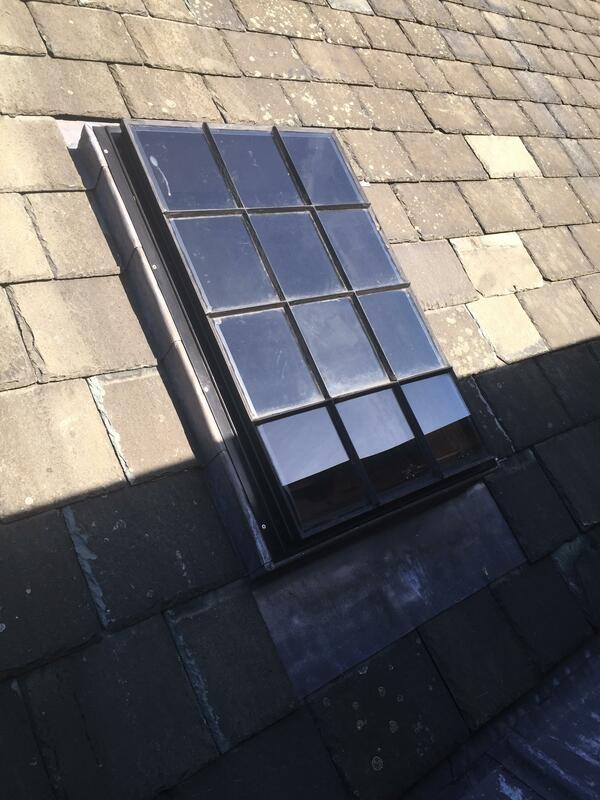 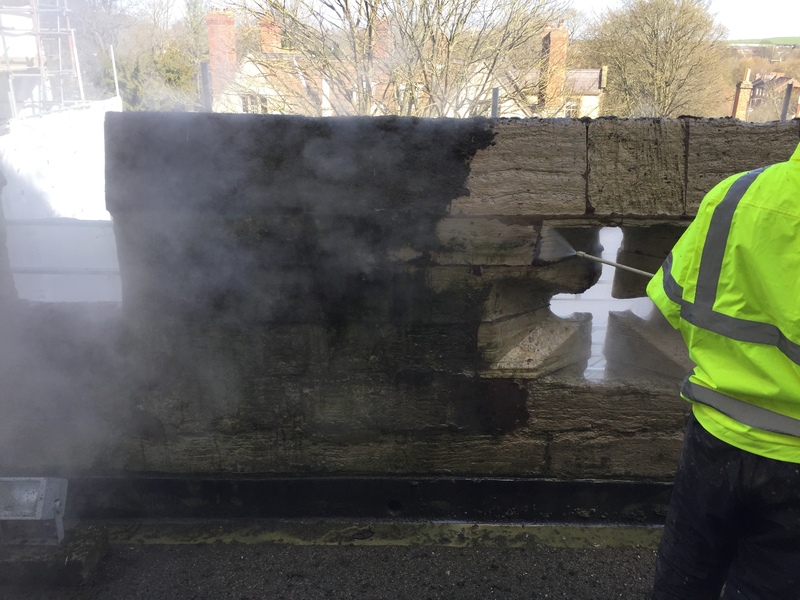 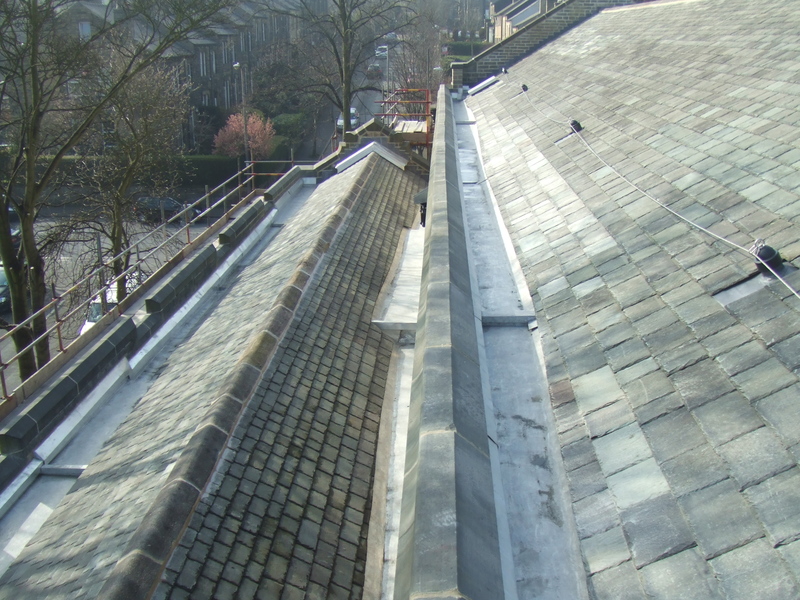 Based in Yorkshire, Work can be readily undertaken anywhere in the UK and includes restoration and cleaning of churches, abbeys and cathedrals, stately homes, ancient monuments and in fact any building or facade where the original stonework is to be preserved. 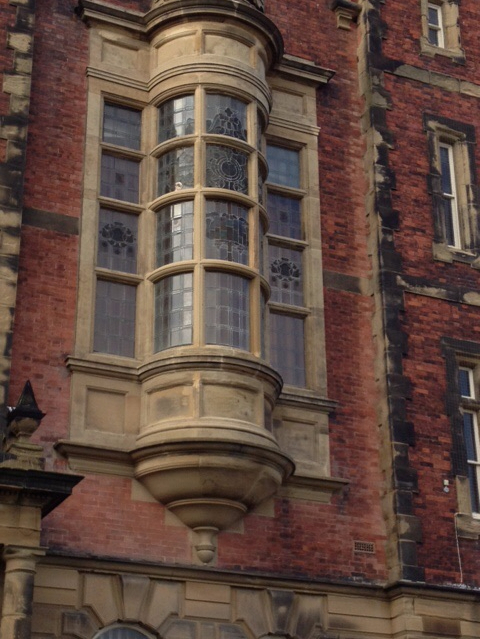 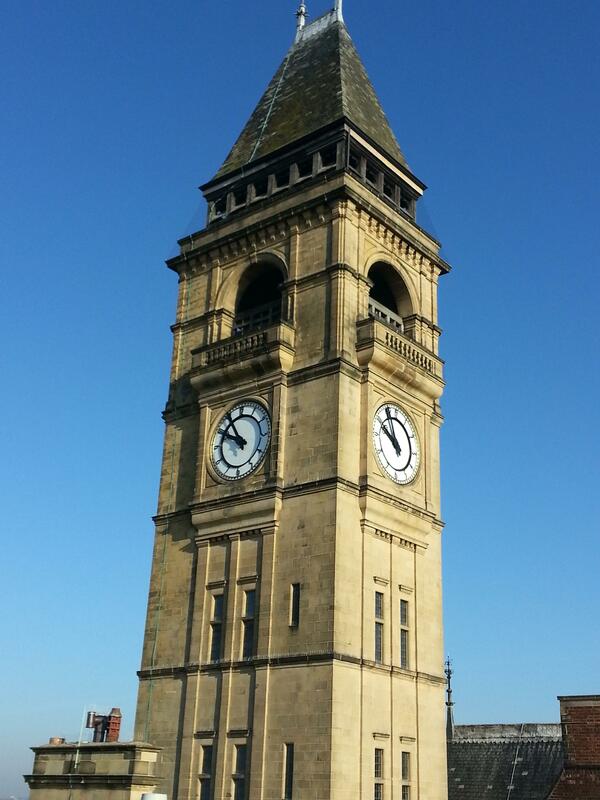 We are also Historic Building consultants and will give detailed advise on the viability of proposed restoration work.